Soma homes are located in the coastal town of San Francisco, California. The Soma neighborhood is a very vibrant area with a nice mixture of residential condos and multi unit buildings. Some of the best condo buildings like the Four Seasons can be found here. 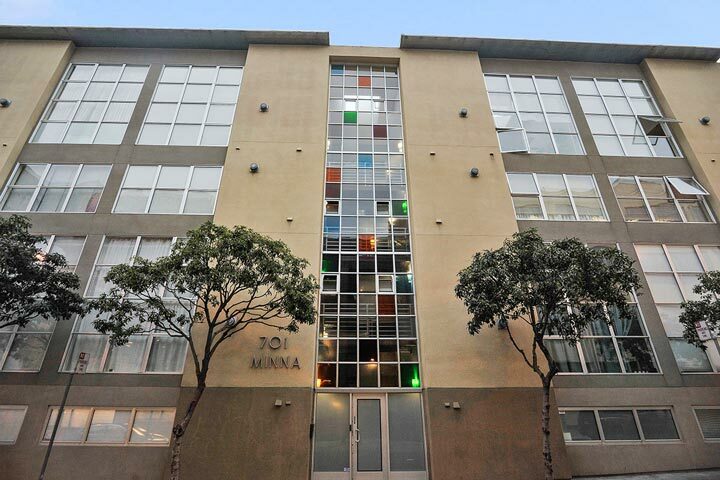 Below are the current Soma homes for sale and for lease in San Francisco. Please contact us at 888-990-7111 with questions regarding this community and any of the homes listed for sale here. 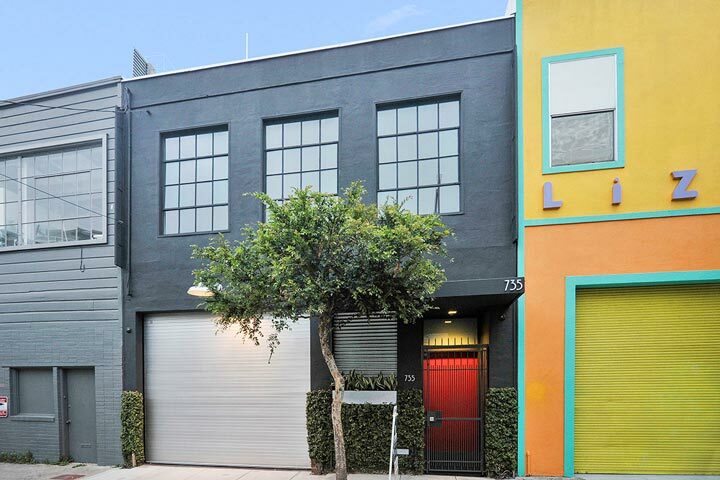 The Soma community offers a special flare with warehouse condo conversions and historic loft buildings that are truly unique to this area. The area has a high walk score with great restaurants, shopping, parks and public transportation within walking distance from most points in the neighborhood.